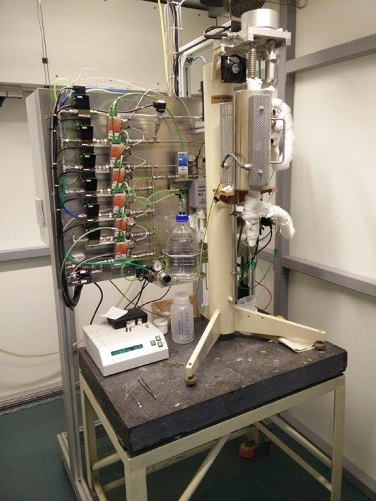 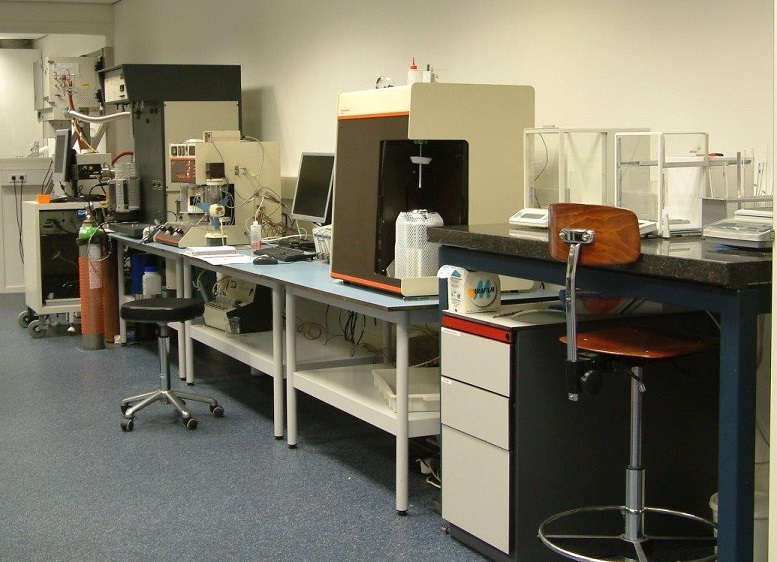 Researchers at Delft Solids Solutions recommend recording microbalances from CI Precision, based on several years’ intense use and excellent support. 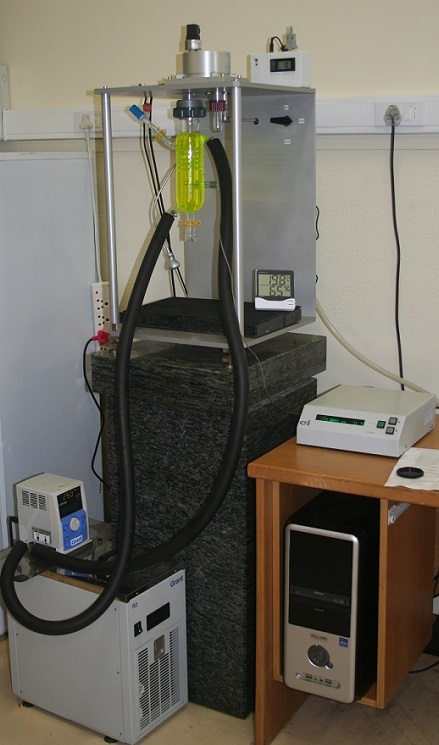 The Professor of Chemistry and PhD students from Stellenbosch University acknowledge outstanding support from CI Precision with their equipment used to research vapour sorption in..
Senior researchers from Eindhoven University of Technology recommend the exceptionally high stability of our recording microbalances, and the technical support provided during the design of.. 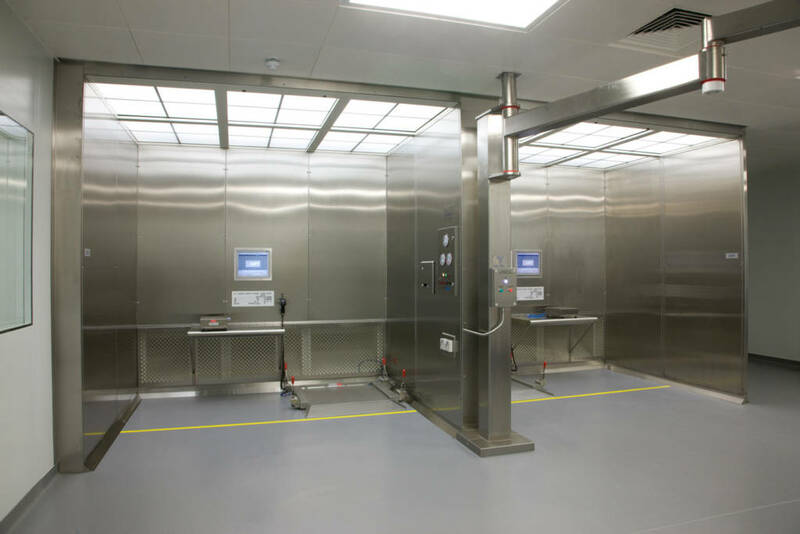 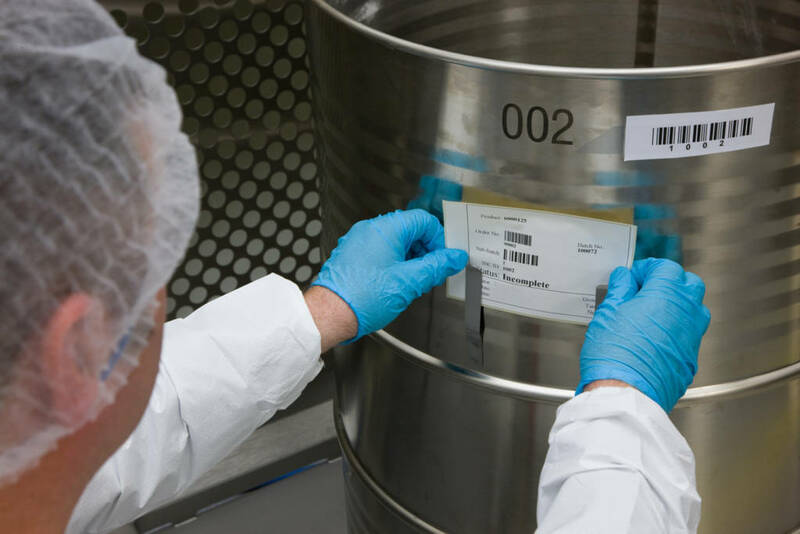 Adopted as the global standard at a British multinational consumer goods company, Ci-DMS MES was implemented on budget, on time with a Return on Investment..
One of the world’s leading research-based pharmaceutical companies has benefited from having Ci-DMS in operation and fully supported for over 7 years maintaining accurate stock.. 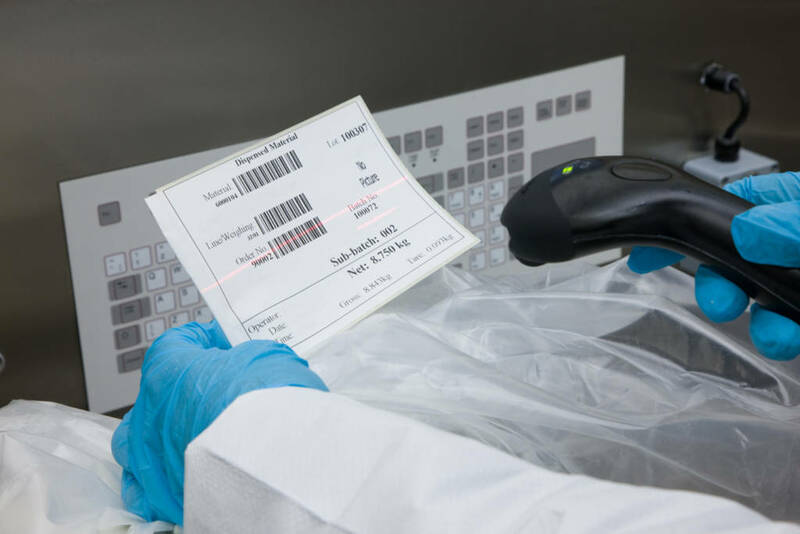 The world’s largest manufacturer of OTC & healthcare medicines has made significant savings in ensuring quality control and eliminating QC checking.